2012 was a year of stunning contemporary architecture around the world. While some of these houses offer secluded serenity in sleek spaces, others boast advanced functionality and sustainability. Whether you want to live immersed in hip-hop or within a California sushi roll, your dream homes may seem humble compared to these fresh builds. 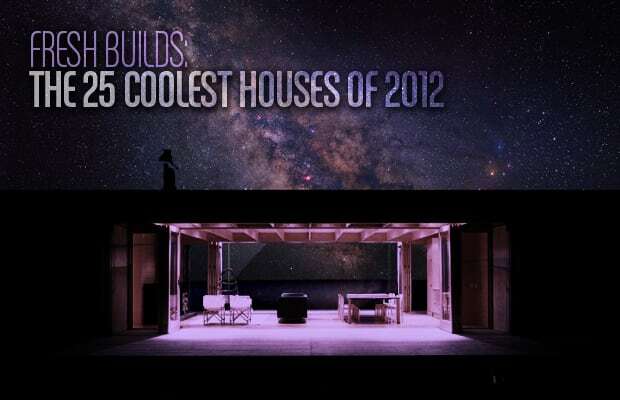 Check out The 25 Coolest Houses of 2012 to see what we mean.